Family friendly Huntsville, Alabama is the third stop on the mid-size city tour for family vacations. While I love the US Space and Rocket Center, there’s so much more to Huntsville, it deserves a look! 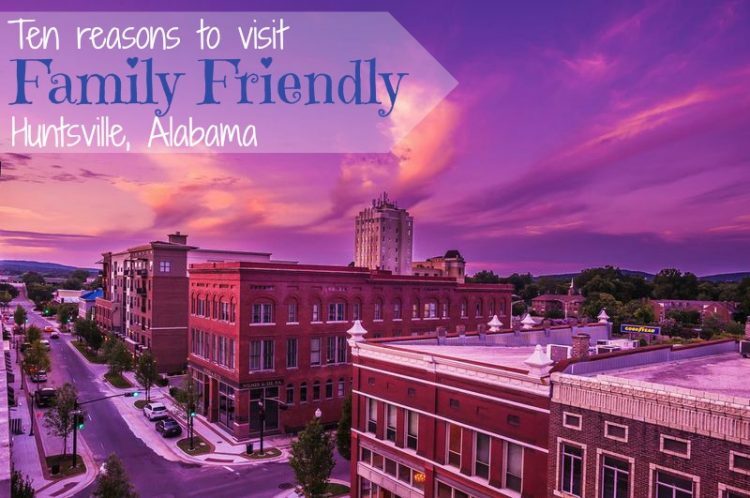 Without further ado, here are the top 10 reasons to add Family Friendly Huntsville, a fabulous mid-size city, to your vacation bucket list! 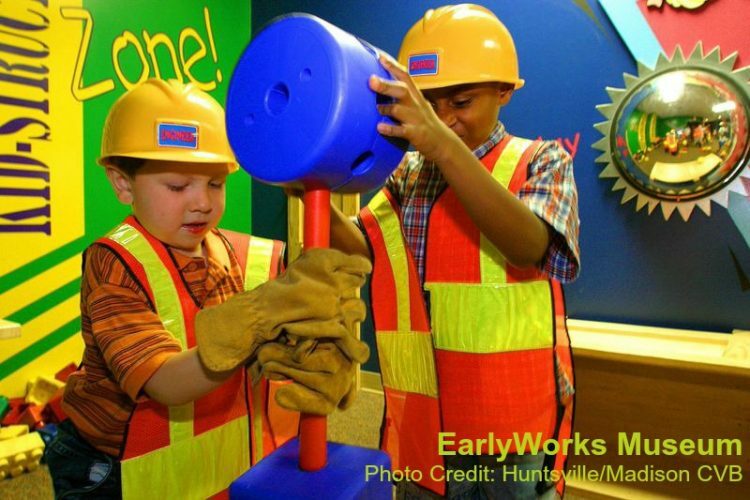 EarlyWorks Museum is the largest hands-on history museum in the south. Young children can explore Biscuit’s Backyard, a touch-and-learn area designed especially for them with kid-sized activities that include a garden, grocery store, water table and even karaoke. Older kids will enjoy exhibits designed with them in mind — it’s so fun they might not realize they’re learning…. but you will. This museum, part of the EarlyWorks Family of Museums, is a wonderfully fun, educational experience exploring Huntsville as it existed in 1819, when delegates wrote the state’s first constitution nearby. A hands-on attraction, guests can dip candles, churn butter or make a copy of Alabama Republican in the print shop. During the holidays, Constitution Village is transformed into Santa’s Village, a winter wonderland with sparkling lights, Christmas music and more. (One of my favorite attractions in all of Huntsville, so forgive me if I gush a little)… This historic depot played a pivotal role in the Civil War, housing prisoners of war on the third floor. Today, the graffiti is carefully preserved so guests can see messages the POWs left on its walls. Fascinating! Other exhibits share the importance of the cotton trade and the railroad to Huntsville’s growth. Preserved train cars, engines, cabooses, and even automobiles, fire trucks and other vehicles are also on display here. Little Toots Imagination Station offers small children a place to play with kid-sized, age appropriate toys designed just for them. On my visit, I talked with a couple local moms who were there with their preschoolers. They said they visit at least weekly, and the kids play for 2-3 hours at a time and still cry when it’s time to go home! That’s high praise. BUDGET TIP!!! If you plan to visit two or more of these first three attractions, start in the morning and purchase a 2 or 3 museum pass to save! Located behind EarlyWorks, the park celebrates Huntsville’s bicentennial in 2005. It features a splash pad, the perfect place to cool off on steamy summer afternoons. The park’s sculptures and distinctly southern Magnolia trees offer great photo ops, and the covered pavilion offers cool, restful shade to beat the heat! And, it’s completely free! Located downtown, Big Spring International Park is a great place to relax after a day of downtown activities. Besides feeding the ducks and fishing, the park is home to free summer concerts and movies. It’s also a great place to enjoy a picnic. The park is home to many gifts given to the City of Huntsville including a 1903 light beacon (aka, “the lighthouse”) and a 1929 fog bell from Norway, a bench from the UK and a sundial from Germany. The most iconic gifts are the red Japanese bridge and cherry trees, given to the city by Japan’s Major General Mikio Kimata. The bridge is a great place to take photos of the kids. Huntsville native, William Henry Burritt, willed his estate to the city to create the city’s first museum decades ago. Today, the site includes his mansion, a historic park with restored 19th century homes, a barnyard, nature trails and other exhibits. Kids can learn how different life was in the 1800s and early 1900s as they explore. This summer, Burritt on the Mountain has created another fun, original and exciting game called Treasure Hunt at Gold Mountain. After “arriving” in the stagecoach, park guests can barter in the general store, pan for gemstones and more on a quest for the hidden gold! Throughout the hunt families learn what it takes to build a log cabin and cook food like a prospector, just like they did during the Alabama Goldrush. Visiting Huntsville with teens? Add Southern Adventures to the list of attractions to enjoy. This family-friendly water and amusement park offers year-round wholesome entertainment for the whole family. Activities include miniature golf courses, a water park, go-karting, carnival rides, batting cages, bumper cars, a roller coaster simulator, climbing wall and video games. Of course, there’s dining available onsite as well. Southern Adventures is a pay-as-you-play theme park, so family members can pick and choose the activities they’d enjoy. Great for the family budget! Check the website for specials and discounts as well. Bridge Street Town Centre provides a family-friendly shopping experience. In addition to the wide variety of retail stores, dining and entertainment we’ve come to expect from shopping centers, Bridge Street also offers a carousel and sidewalk entertainers to add to the ambiance and fun! Bridge Street even offers complimentary pedicab service (as of the time of this writing), a fun way to get around! This market, located at Greene and Nativity, is open Thursday evenings from May through October. Of course, it offers fresh fruits, vegetables and other great food. Add in artists, entertainment, free samples (teen boys!!!) and bikes available on loan (aka, free), and the whole family is bound to enjoy the relaxed pace and flavorful offerings. The Huntsville Stars, a AA affiliate of the Milwaukee Brewers, call Huntsville home. Other teams, including the Huntsville havoc (hockey), Alabama Hammers (arena football), Rocket City United (NPSL soccer team) and the Dixie Derby Girls (roller derby), play here as well. Summers mean the Huntsville Speedway and Huntsville Drag Strip offer family entertainment on the weekends. Smaller venues mean fans can get closer to all the action, and usually, prices are better than the major league alternatives! 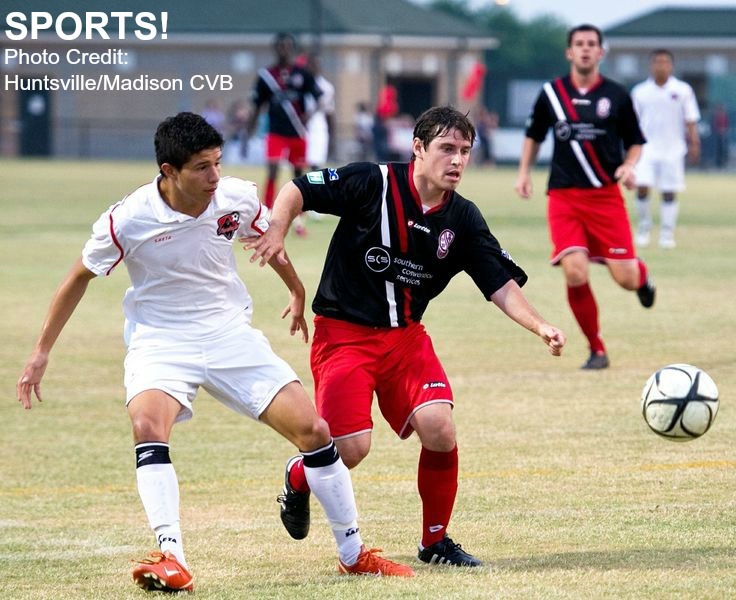 The greater Huntsville area is home to dozens of parks, lots of playgrounds and over 100 miles of trails. Kid Space in Huntsville and Kids Kingdom in Madison are specially designed playgrounds with areas for younger and older kids. 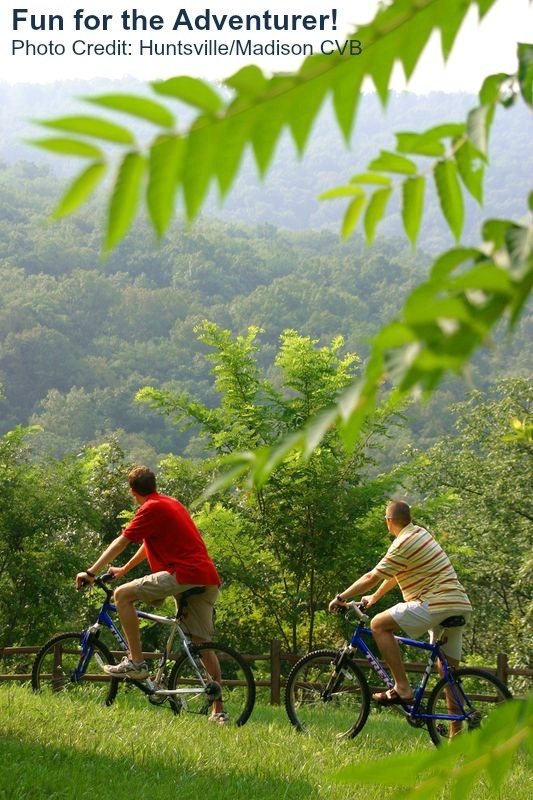 Trails and parks, including Sharon Johnston Park, the Madison County Nature Trail, Monte Sano State Park, Ditto Landing & Marina, Palmer Park, and Dublin Park, provide activities for the adventurer and energetic. As with many urban centers, bicycling is growing in popularity, so the community offers miles of biking trails as well as reminding our residents to “share the road” and watch for cyclists. If I haven’t convinced you yet, consider one more thing! Unlike many cities, Huntsville is easy to navigate. Escape the hustle and bustle of congested roadways, noisy city-centers and stressed out business travelers to enjoy a truly relaxing vacation with plenty to do. Most attractions in Huntsville are within 15 minutes of downtown. For families with young kids, that means you’re only a few minutes from the hotel and a much needed break! For families with teenagers that means more time doing and less time waiting to do something. Now that’s a stress free family destination! Have you been to Huntsville? What do you like best about travel to this area? What?! No mention of the Huntsville Botanical Gardens? I never let anyone visit Huntsville without stopping by the gardens. It is extremely family friendly and a perfect place to play on a hot summer day with all the water features. Not to mention it is just spectacular! Thanks for adding your recommendation! I love visiting botanical gardens (I’ve written about Birmingham, Tempe, Columbus and Duke Gardens here at the blog). I haven’t been to the Huntsville Botanical Gardens yet. Trust me, it’s at the top of the list for my next trip! Thanks again. My parents have taken a trip there and my Mom loves the parks there too—the marginals are a spetacilar sight even in photo’s I can only imagine how they look in person! The parks are gorgeous. I was there in February, before it greened up, and it was still pretty. 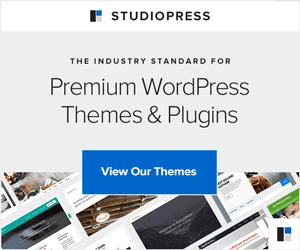 Huntsville sounds exciting – something I never thought I’d say! And the pictures are amazing, especially the EarlyWorks – so bright and cheerful! Tee hee!!!! When I recommend Huntsville (which I do often), people are usually surprised. This is truly one of the hidden gems here in the US. I hope the secret gets out soon. Lots of great ideas of family friendly place to go in Hunstville. I hope you get to visit. It’s loads of fun! I know your son would love it! You’ve convinced me! I’ve never been to Alabama, and now I want to go to Huntsville! A friend of mine lives about an hour away and texted me — she had no idea Huntsville offered some of these things. Hidden treasure no more. Secret’s out! I hope you get to go. I live down in Dothan, Alabama its in the Southeastern corner of the state. 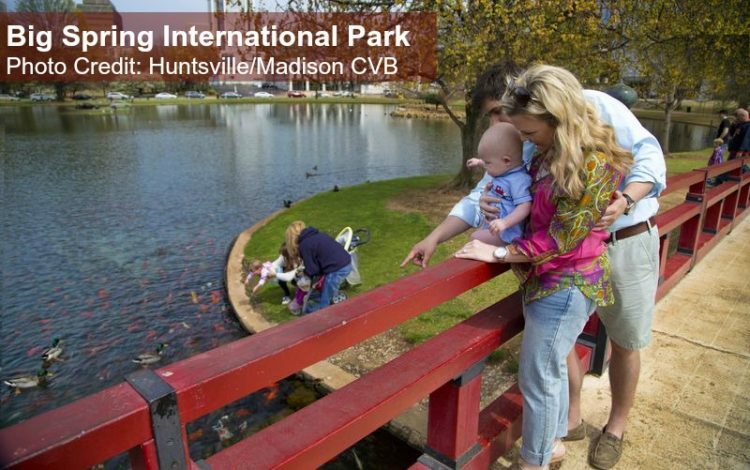 I would love to go up to Huntsville sometime and visit the Big Spring International Park! That sounds like some fun! And I’d love to make it the shore! Haven’t ventured south of Birmingham yet, but I love Alabama more and more every time I visit! I hope you get there soon. Looks like a great place to visit. So many cool places to visit. I’m planning a return trip this fall! It’s a great city!